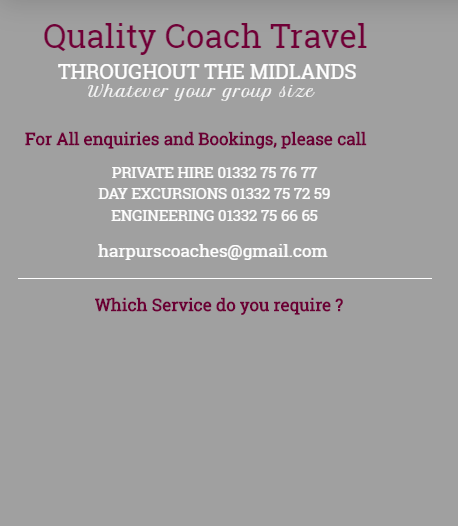 Looking for a Dependable and Affordable coach company in Derby ? 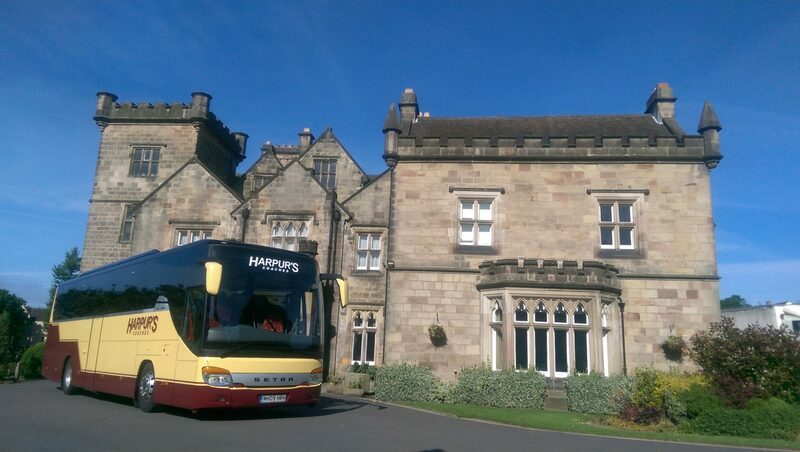 With over 23 years experience, we are proud to supply our range of vehicles to accommodate whatever your group size. Our professional, friendly drivers will ensure your day is as you would expect, keeping you coming back, time after time.